This is a Welsh Baptist chapel. The cause was established in 1790s and the first chapel built around the year 1800. 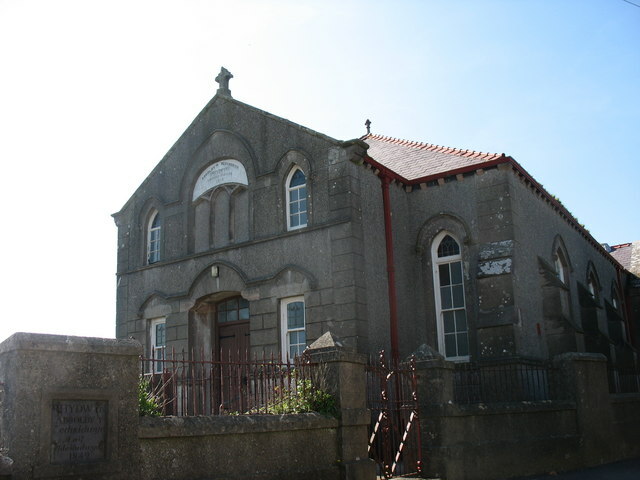 The present chapel, which is still open, was built in 1842.